Outlook 2011 Mac Export to PST! Reads Outlook 2011 Mac OLM File. Analyzes the Mac OLM File. Download Outlook 2011 Mac to PST for FREE! Outlook Mac Exporter can be downloaded free of cost as demo version which enables you for exporting of 15 emails only into Windows Outlook PST file format. To complete Outlook 2011 Mac export to PST task, you need to purchase Full Version of Outlook Mac exporter. 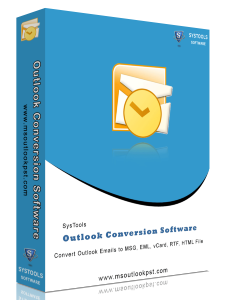 Outlook Mac Exporter is a one of the best tool for all the users of Mac Outlook as well as Windows Outlook. The software allows the communication between both platforms in the compressive way. Outlook 2011 Mac exporter keep the all email formatting as well as all email properties while export Outlook 2011 to PST file. Software has easy to use GUI so the how to export Outlook 2011 to PST file will never come in your mind. Now take the Outlook Mac Exporter software and get the free online support if you have the any query with the software.